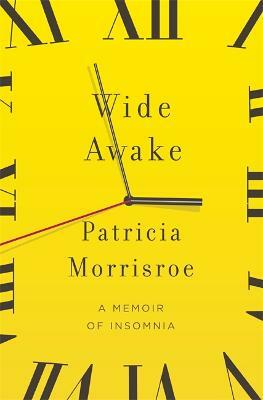 A fourth-generation insomniac, Patricia Morrisroe decided that the only way she'd ever conquer her lifelong sleep disorder was by becoming an expert on the subject. So, armed with half a century of personal experience and a journalist's curiosity, she set off to explore one of life's greatest mysteries: sleep. 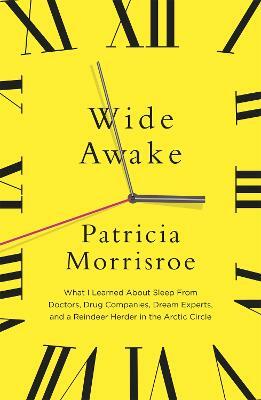 Wide Awake is the eye-opening account of Morrisroe's quest - a compelling memoir that blends science, culture, and business to tell the story of why she - and millions of others - can't sleep at night. Over the course of three years of research and reporting, Morrisroe talks to sleep doctors, drug makers, psychiatrists, anthropologists, hypnotherapists, 'wake experts', mattress salesmen, a magician, an astronaut, and even a reindeer herder. A mesmerising mix of personal insight, science and social observation, Wide Awake is for the millions who suffer from sleepless nights and hazy caffeine-filled days. A humorous, thought-provoking and ultimately hopeful book is an essential bedtime companion. It does, however, come with a warning: reading it may promote wakefulness. Buy Wide Awake by Patricia Morrisroe from Australia's Online Independent Bookstore, Boomerang Books. 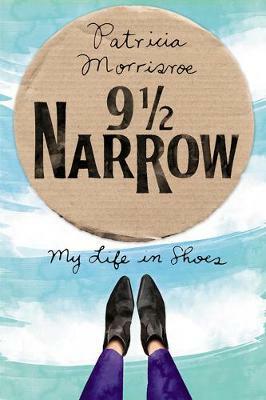 Patricia Morrisroe was a contributing editor at New York Magazine for ten years. 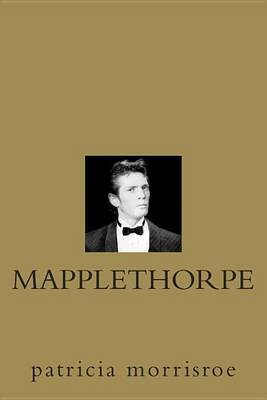 In addition to writing for many publications including Vanity Fair, Vogue, the London Sunday Times Magazine, and Travel & Leisure, she has written a biography of photographer Robert Mapplethorpe.